Jiyai Shin finished as the top Korean earlier today at the JLPGA Daito Kentaku Ladies Tournament. A pair of 67’s over the weekend secured Shin a third place result that will give the former world number one some added confidence for the second half of the season in Japan. 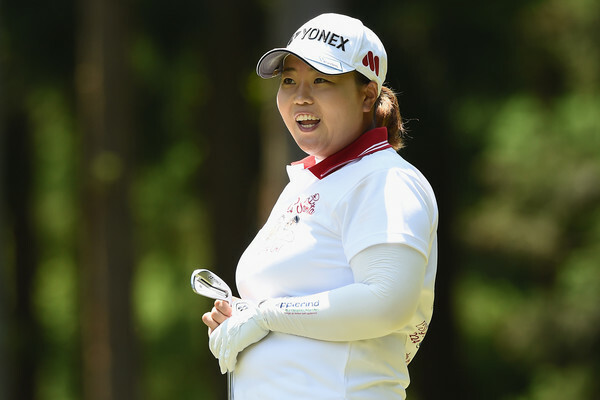 Finishing alongside Kim in T-7th was Sun Ju Ahn aka Big Momma. 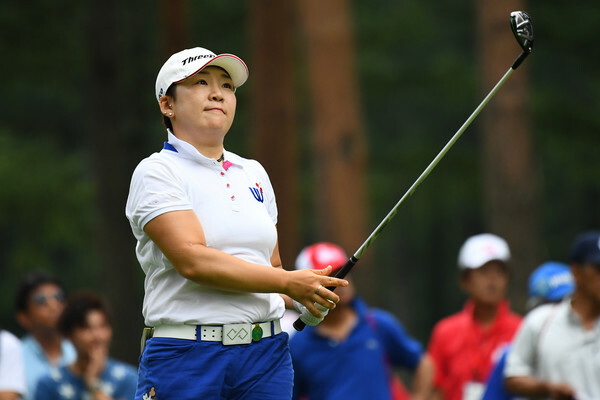 Already a multiple winner on Tour this year, Ahn backed up her impressive 67 on Saturday, with a final round 69, and hand her a satisfactory result once again. There was no joy for Shinae Ahn this week, as she missed the cut by two strokes. It still seems inevitable that Ahn’s future lies in Japan. She will be back again soon no doubt, and it will be interesting to see how many tournament organizers offer Ahn an invite, seeing as she attracts so much of the public’s attention.